Renowned composer, producer and arranger Bill Whelan has worked extensively in theatre, film and television. 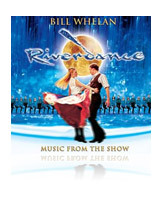 His grammy winning album of music for Riverdance The Show is certified Platinum in the US, Ireland and Australia. His orchestral work, The Seville Suite was specially commissioned for Expo ’92. 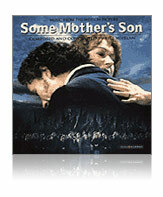 The Spirit Of Mayo, was first performed in 1993 by and 85-piece orchestra in Dublin’s National Concert Hall. 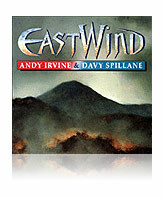 As a producer he has worked with U2, Van Morrison, Kate Bush, Richard Harris, The Dubliners, Planxty, Andy Irvine, Patrick Street, Stockton’s Wing, Davy Spillane and Bulgarian/Irish band, East Wind. His recently completed trilogy of pieces for chamber orchestra: Inishlacken, Carna and Errisbeg are included on his latest CD, "The Connemara Suite".